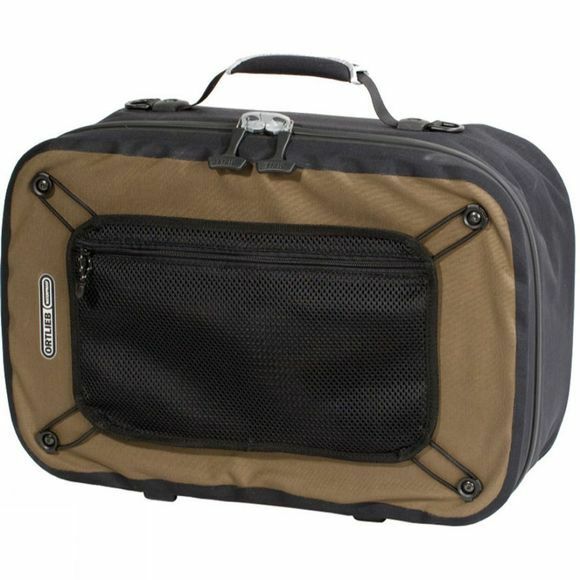 A superbly convenient pannier, whether for serious touring, shopping or the daily commute. The Bike-Tourer has an easy-to-use buckle-down lid (which can be opened one-handed), while the front and inner pouches ensure small items don’t get lost. Fitted with Ortlieb's QL2 attachment system, the Bike-Tourer mounts quickly to your rack and detaches simply by lifting the handle. Once detached, the padded shoulder strap makes for a comfortable carry.